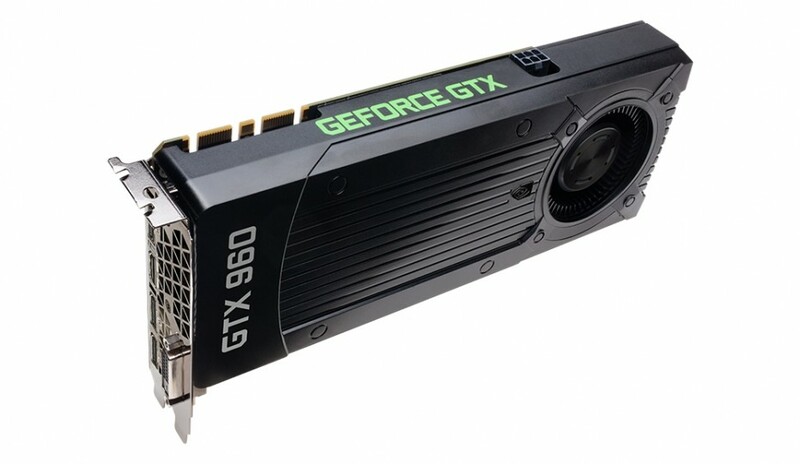 NVIDIA’s GeForce GTX 960 video card, which was released in early 2015, brought the benefits of the 2nd generation Maxwell GPU architecture to the masses and it did just that, having 2 GB of GDDR5 memory. A little later, however, the card was confronted by AMD’s Radeon R9 280 graphics card, which had a wider memory bus and 3 GB of VRAM, allowing it to offer better performance in applications with greater need for VRAM and then it had to deal with the AMD Radeon R9 380 graphics card. Needless to say, the GTX 960 was destined to lose these battles. Now in an attempt to make the GTX 960 more attractive NVIDIA has started phasing out all GTX 960 models with 2 GB of GDDR5 memory. This means that from now on the GTX 960 will be sold only with 4 GB of memory on board. The larger amount of memory will help the card in the newest games, which require more memory and will allow gamers to enjoy higher resolutions while gaming. In addition the 4 GB versions will have better chances against the R9 380 by AMD. Apart from the memory change, all other tech specs of the GTX 960 remain the same so expect to get the GM204 core with 1024 CUDA cores inside, 64 texture mapping units and 32 raster operation units. The chip runs at 1127 MHz and 1178 MHz in Turbo Mode, while the 4 GB of GDDR5 memory operates at 7.00 GHz and provides 112 GB/sec of memory bandwidth via a 128-bit memory bus. The TDP also stays the same at 120 watts, which means the GTX 960 will still require a 6-pin power connector. 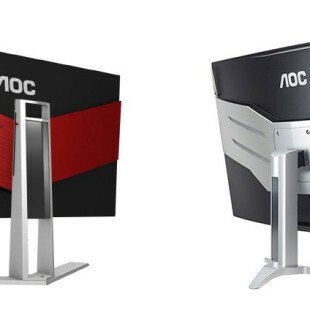 The display outputs in the back include Dual-DVI, HDMI 2.0 and a single VGA port. It is unclear how this change will affect the price of the GTX 960 cards but it will stay around USD 200, where it should be.